The first drawn interlude the comic sees, and not the last. These were actually pretty fun to do during the comic's run. 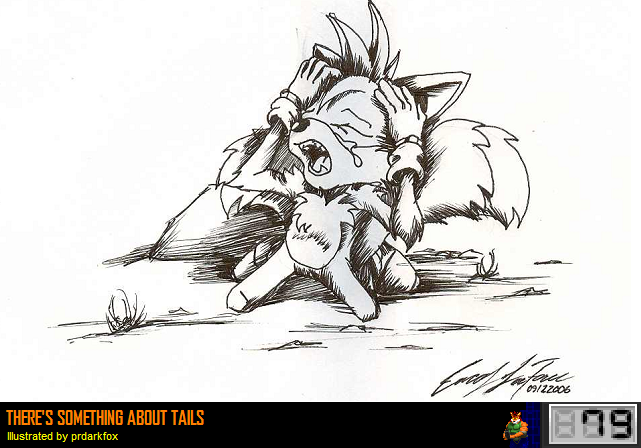 This one was named "There's Something About Tails."